As home-based working becomes standard practice, the new concept of garden offices is taking a firm hold and York-based Archipod offers a range of garden office ‘pods’ featuring Coxdome Circular Rooflights. Fir this project it was imperative that the working environment offered by Archipod was conducive to productivity, health and well-being, so allowing as much natural daylight in as possible was one of the key design factors. 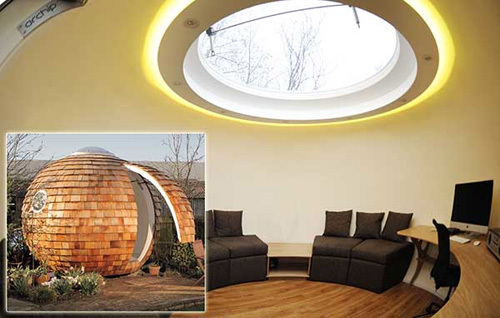 The Archipod ‘Pod’ consists of a 3m diameter sphere, constructed predominantly from timber and designed to complement the natural garden landscape. 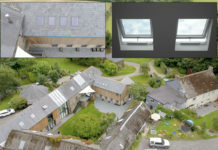 A 4m extended model, the FatPod is also available, with both models utilising the benefits offered by Coxdome Circular Rooflights with 900mm and 1800mm diameters respectively. 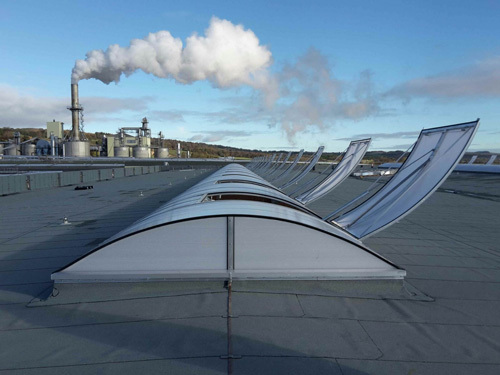 Chris Sneesby, managing director of Archipod, explained: “Given that natural daylight is essential in a healthy work setting, the rooflight was an important consideration in the design of our Pod office buildings. Jet Cox was one of the few suppliers offering a solution that not only looked right, but that offered the right dimensions to suit the size of our pods, at a competitive price. “The upstands on the Coxdome Circular worked well with the Pod design as they place the dome at the correct height to accommodate the shingle cladding and flashings. 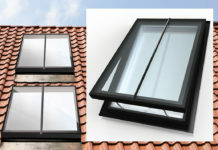 Coxdome Circular is available with double, triple or quadruple skins, and a choice of two ventilation options. 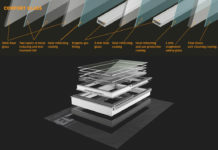 Glazing is available spherical in Clear, Diffused, Opal or Cool & Clear with manual or electronic opening options. 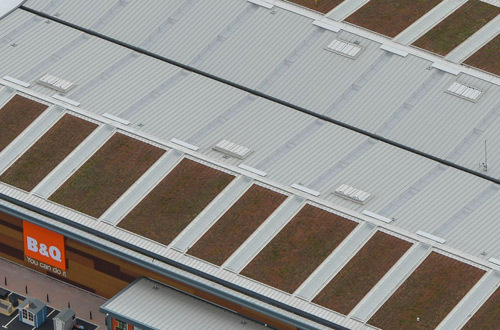 Manufactured with a double layer GRP (Glass Reinforced Plastic) with polyurethane insulation, the upstands are compatible with most roofing materials.